Some foods we cook contain too many fats and oils which can be a mess to clean up. In that case, one must think before pouring the oil down the sink. Nevertheless, instead of disposing of the oil, you can decide to donate or reuse it. 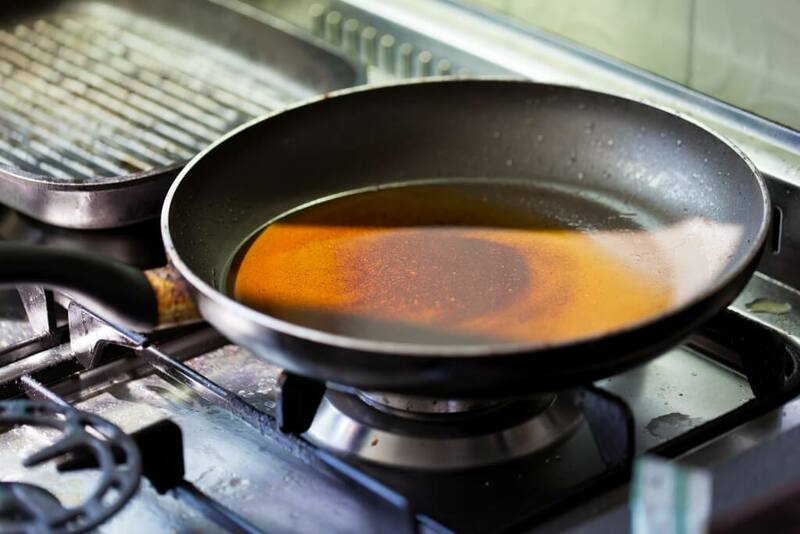 It is important to note that oil and fats that are not properly disposed of can lead to health problems, especially when poured down the sink or sewers. 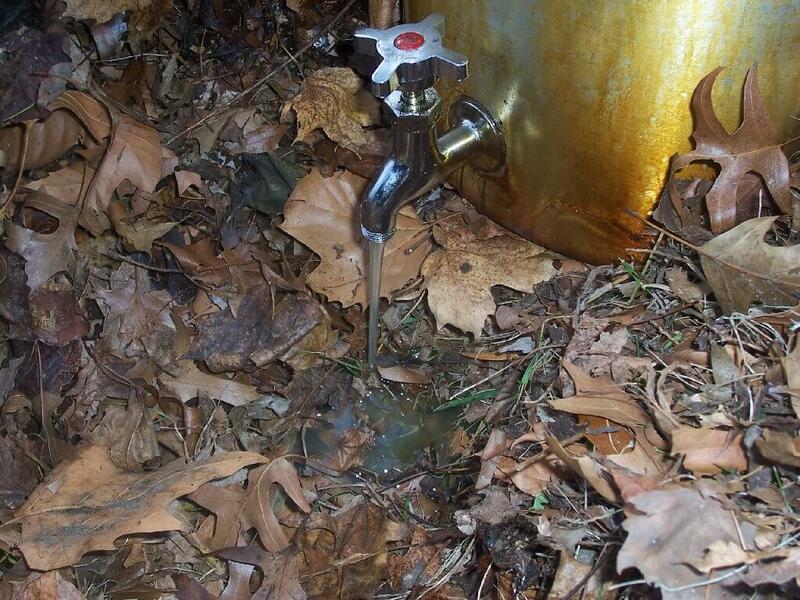 Remember, when you pour down used oil and fat in the sink, it might end up clogging the entire pipeline when it solidifies which means it will cost you a lot of money to cleaning the pipeline. 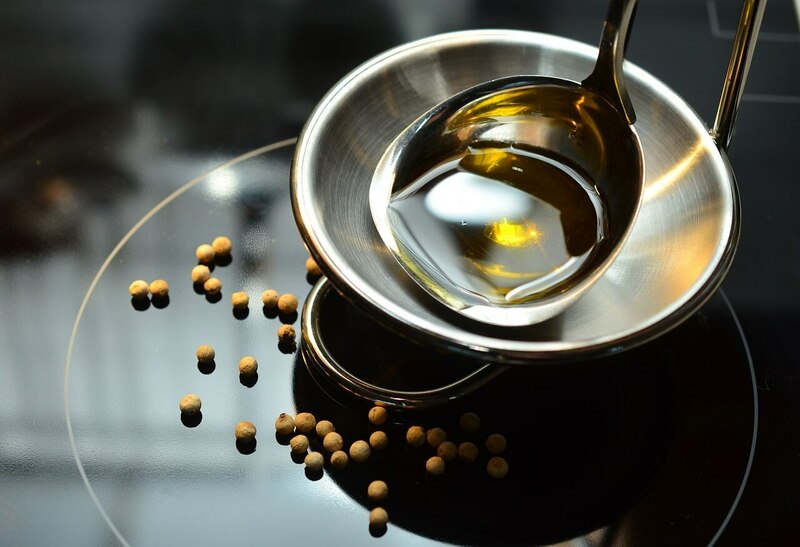 If you are wondering how to properly dispose of cooking oils and fats then you have come to the right place because, in this article, we will share some good ways to do right that. 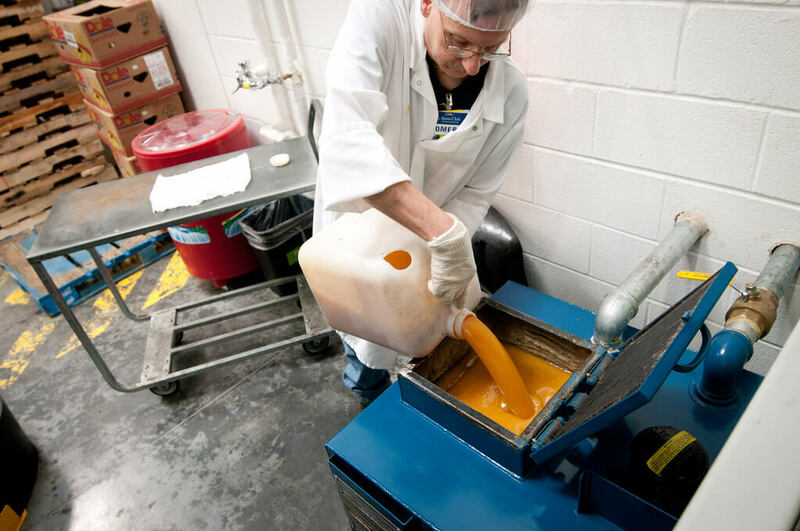 The chefs at village-bakery.com, advise that regardless of what cooking oil or fat you use, never rinse it down the sink, flush them down the toilet, or dispose of it in the trash can. This is a safety precaution you should always observe while in the kitchen. To keep yourself safe from burns, always wait for the cooking oil to cool completely before you dispose of it. 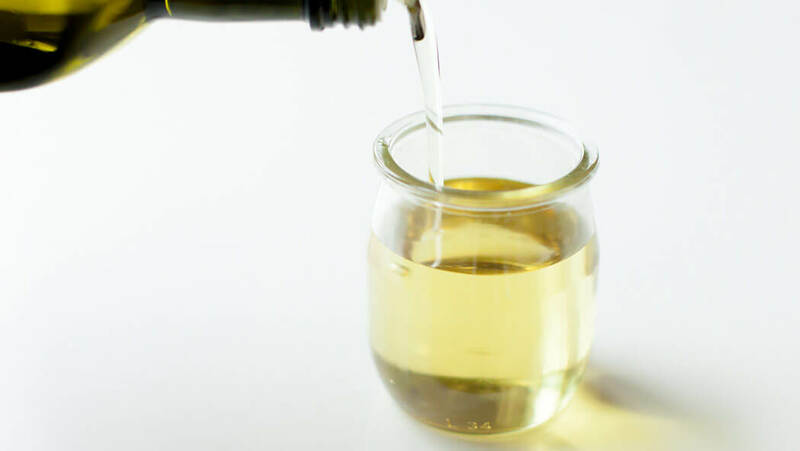 If you are disposing of oils and fats that don’t solidify, pour them down in a glass jar then dispose of the jar in the trash bin.Alternatively, you could put the oils and fats in a plastic bag that has other waste in it. 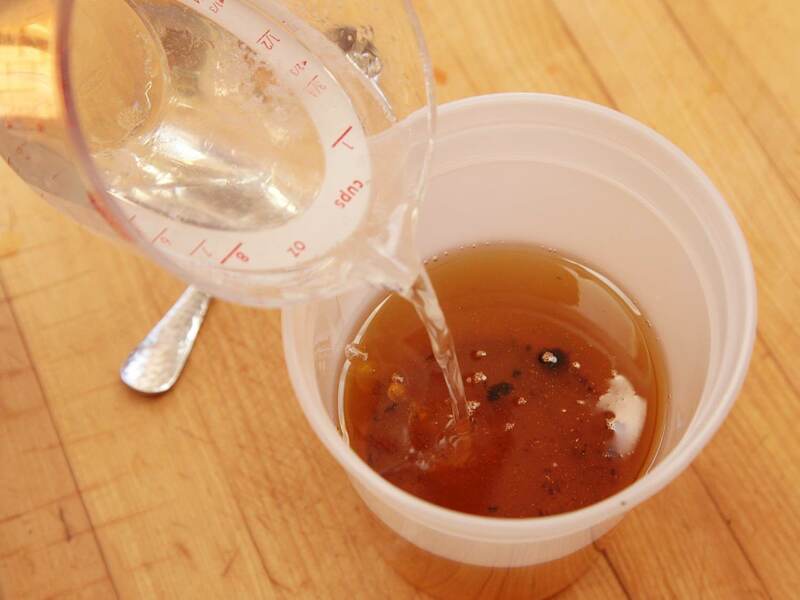 This way, the oils, and fats will not leak since they will be absorbed by the other waste in the plastic bag. You can then tie the plastic bag and put it in a dust bin. Sometimes you may not have a resealable container. So, where do you dispose of cooking oils and fats? Cool them in a freezer for a few hours, once they solidify you then scoop then putting them in the dust bin. You can use vegetable oils for composting but not too much of them. However, if you have used the cooking oil to cook meat or other animal products with your cookware, then it is not safe to be used for composting since rodents and unwanted pests feed on it which is harmful to your garden. Equally, if you use too much of vegetable oil for composting it will prevent air from flowing and water will also not be able to spread. 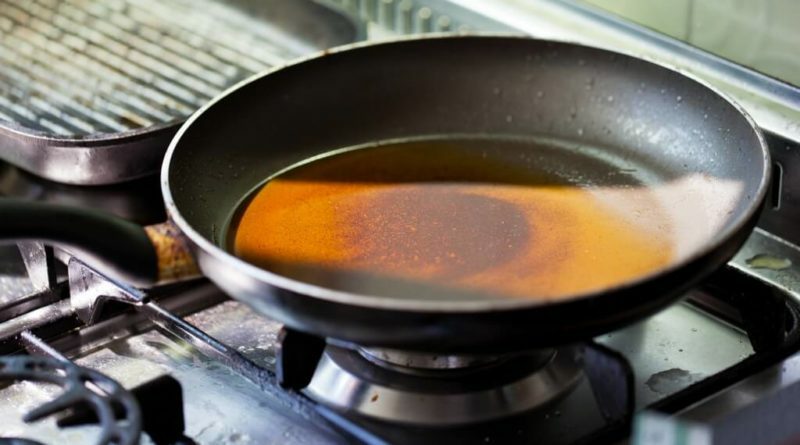 Oil and fat can be used again to fry similar foods. In that case, you will need to label properly when storing it so that you do not use it to cook a different type of food. For instance, oil for deep fried fish must not be used for a cake recipe. Sieve the oil into a resealable plastic container but not the same container it was in before. 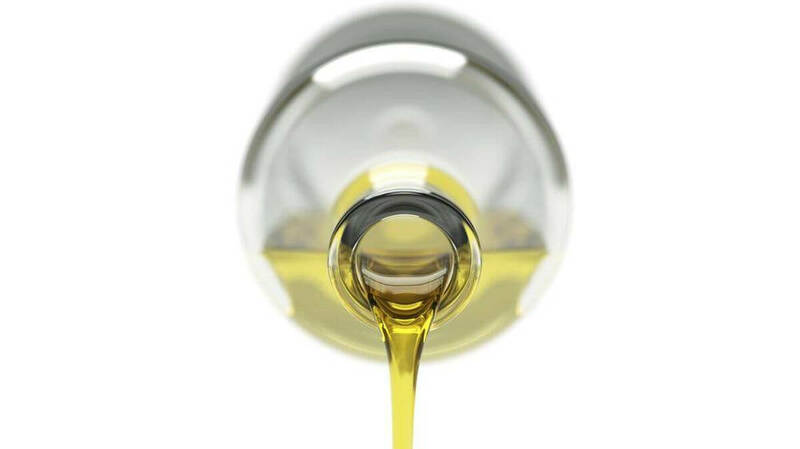 Remember, while you can reuse the cooking oil, you should avoid using it more than two times. 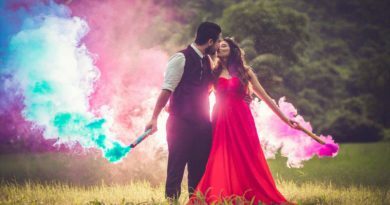 Before, you use it, ensure it is not cloudy or it does not smell bad. 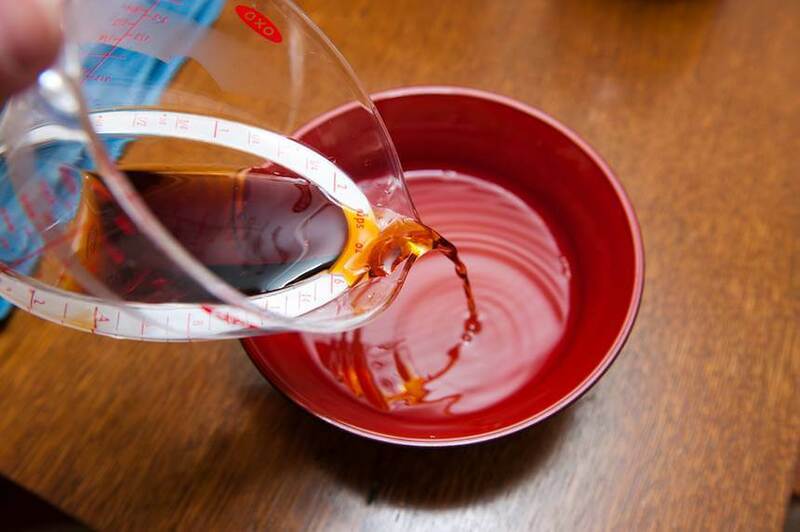 Sometimes people are tempted to mix different types of oils. That’s bad for your health. There are companies that buy used oils and fats. You can check around your area for such companies and sell to them instead of disposing of the oils and fats. Follow these tips to keep yourself safe and prevent blocking your sinks and pipelines or unwanted odors in your dust bins. 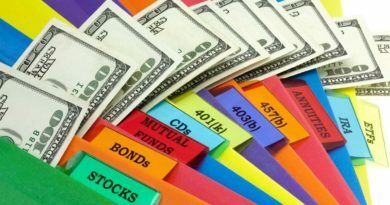 Can a Green Card Holder Own a Business in the US? 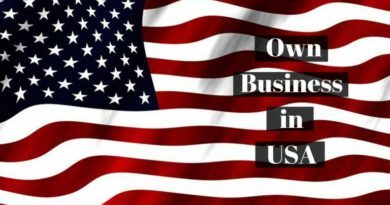 November 6, 2018 Live Enhanced Comments Off on Can a Green Card Holder Own a Business in the US?